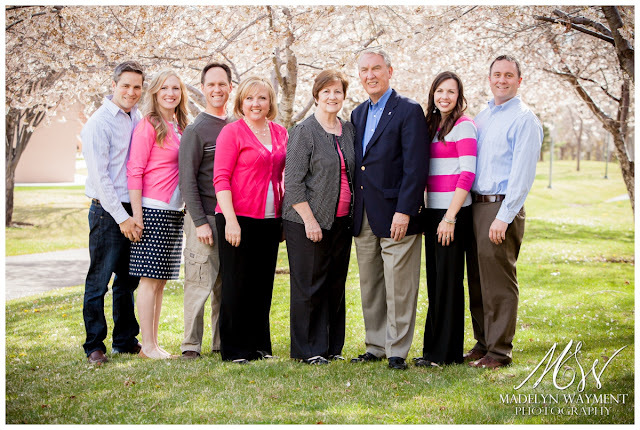 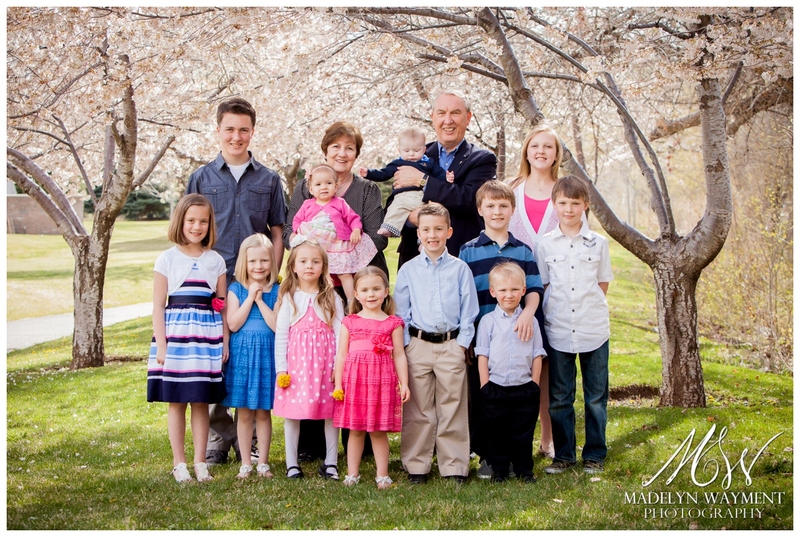 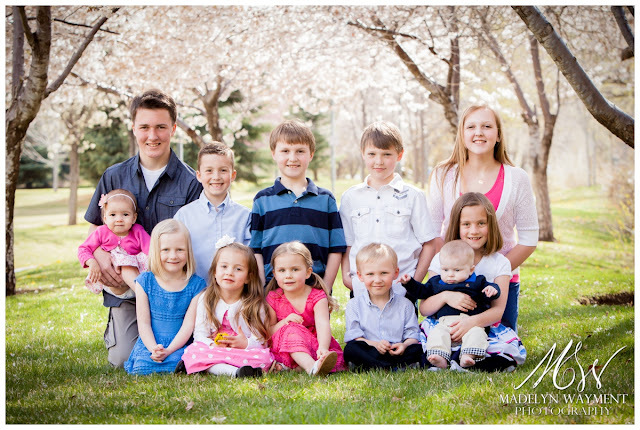 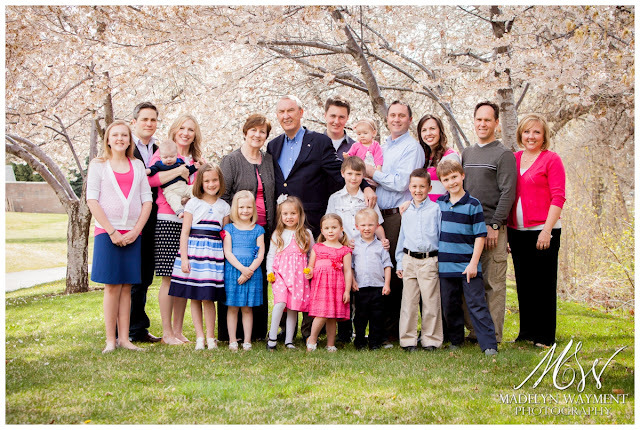 Valerie's family was in town because her husband was graduating from BYU with him MBA. They decided to get some big group shots while they were all together. Their timing worked out perfectly with my mini-session day at The Riverwoods.